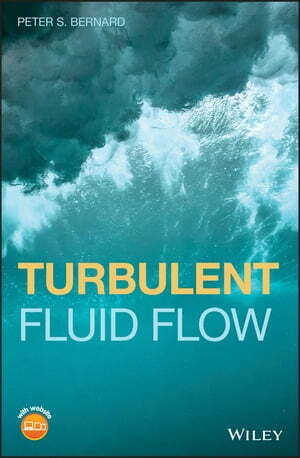 Collins Booksellers - Turbulent Fluid Flow by Peter S. Bernard, 9781119106241. Buy this book online. Turbulent Fluid Flow offers an authoritative resource to the theories and models encountered in the field of turbulent flow. In this book, the author – a noted expert on the subject – creates a complete picture of the essential information needed for engineers and scientists to carry out turbulent flow studies. This important guide puts the focus on the essential aspects of the subject – including modeling, simulation and the interpretation of experimental data - that fit into the basic needs of engineers that work with turbulent flows in technological design and innovation.